The Bandeira hostel is located at km 16.2 in the 12th stage of the Southeast Road. 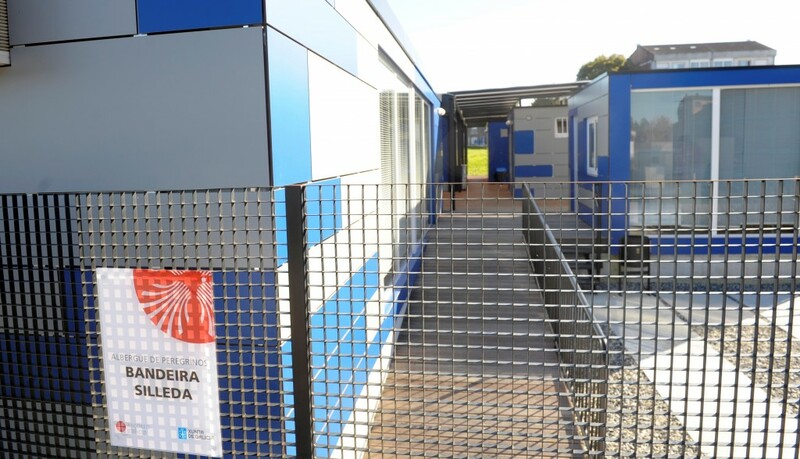 This newly built hostel was opened in the summer of 2013. It is located in the small town of Bandeira, 7.5 km from Santiago (the municipal capital) and 100 m from the Way of St. James. 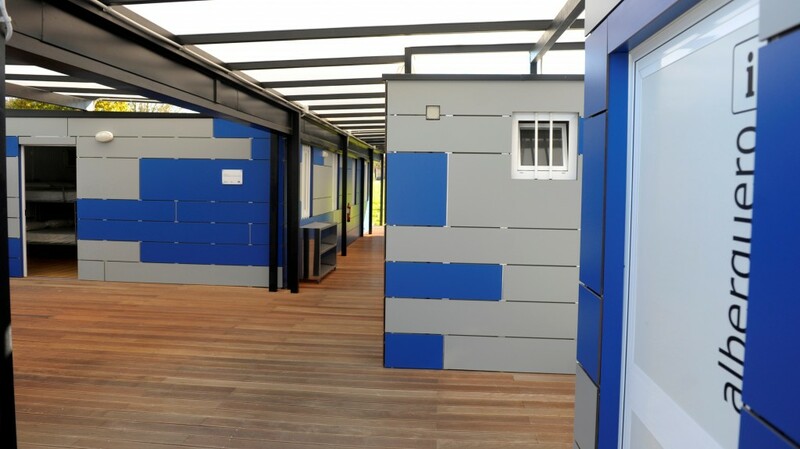 It has a room with 36 bunk beds, of which 6 are for persons with reduced mobility and those accompanying them. It is open all year with an admission time from 1 to 10 pm, without the possibility of leaving after closing time. Pilgrims have to present their official pass (no bookings allowed) and it costs € 6. 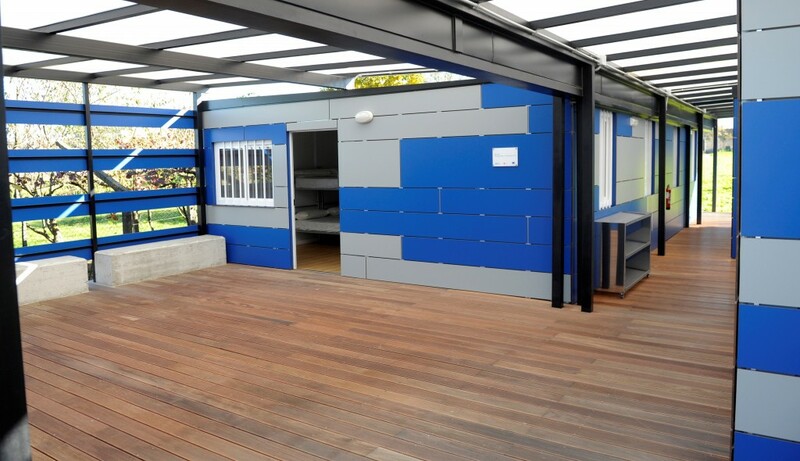 It features a covered outdoor patio, washing area, drying place, first-aid kit, mobile phone signal, plugs for charging batteries and an enclosed area for bikes. A Bandeira is surrounded by beautiful green landscapes of valleys and hills, to which the Way of St. James arrives after overcoming a winding terrain full of ascents and descents. Rural life has historically dominated its economic activity, with small agricultural and stockbreeding farms. Although the town is small, it has many of the shops required by pilgrims travelling along the Way of St. James: ATMs, supermarkets and groceries, bars and restaurants, medical care and pharmacy.